(Los Angeles, Feb. 6 at 1:00 PM/Shanghai, China, Feb. 7) — Legendary Academy Award® nominated animator Glen Keane will direct Pearl Studio’s OVER THE MOON as a world premiere animated film exclusively for Netflix, it was jointly announced today by Peilin Chou, Chief Creative Officer of Pearl Studio and Melissa Cobb, Vice President of Kids & Family for Netflix. OVER THE MOON is an animated musical adventure feature film about a girl who builds a rocket ship and blasts off to the moon in hopes of meeting a legendary Moon Goddess. The film will be released in 2020, theatrically in China, and to Netflix members around the world. Keane most recently directed the acclaimed Academy Award® nominated animated short film DEAR BASKETBALL, which won Best Animated Short this past weekend at the 45th Annual Annie Awards honoring the best in Animation. He is a multi-award winning distinguished veteran of Walt Disney Feature Animation who trained under Walt Disney’s legendary 9 Old Men. He is considered one of the most important creative forces in contemporary animation and was the lead animator who brought to life many of the most beloved modern classic Disney characters, such as Ariel in THE LITTLE MERMAID, the title characters in POCAHONTAS, ALADDIN, and TARZAN, as well as the Beast in BEAUTY AND THE BEAST, along with RAPUNZEL and countless others. His debut work as an animator was featured in THE RESCUERS for the characters of Bernard and Penny, alongside the famed Ollie Johnston. He animated Elliott the Dragon in PETE’S DRAGON and was responsible for the climactic bear showdown in THE FOX AND THE HOUND. His career has been both profound and prestigious. 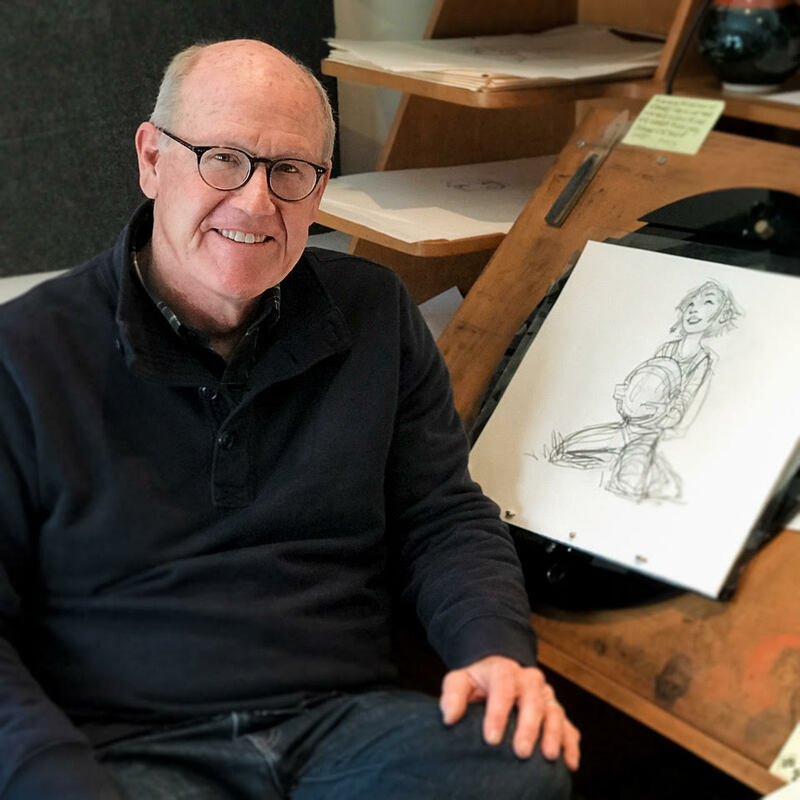 In 2012, he left Disney to form Glen Keane Productions as a way to further his artistic explorations in animation, design, and film. For OVER THE MOON, he will bring his considerable talent, artistry and experience to this modern-day retelling of the classic Chinese myth. The film is written by Audrey Wells (SHALL WE DANCE, UNDER THE TUSCAN SUN), produced by Gennie Rim (DEAR BASKETBALL, DUET) and executive produced by Janet Yang (JOY LUCK CLUB, PEOPLE VS LARRY FLYNT). Songs will be written by Christopher Curtis (CHAPLIN: The Musical), Marjorie Duffield, and Helen Park (KPOP). Pearl Studio is one of the world’s leading creators of animated entertainment for the global family market and is currently in production on EVEREST, to be released worldwide through Universal Pictures in 2019. Within China, it will be distributed by Pearl Studio. Headquartered in Shanghai with branches in New York and Los Angeles, the studio is backed by CMC Capital Partners-led consortium. 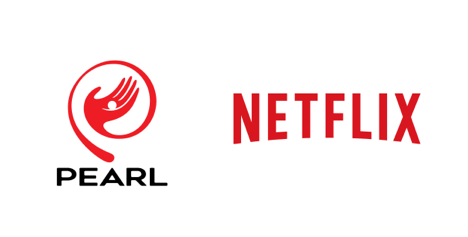 Pearl Studio is focused on Animation Film Production, Copyright Operations, Ancillary Businesses (Merchandising, Joint Promotion, Interactive Entertainment and Location Based Entertainment) and Digital Content. The company was previously operated as a Joint Venture known as Oriental DreamWorks, which co-produced the first American-Chinese animated co-production KUNG FU PANDA 3, which generated more than $500M in Worldwide Box Office revenues and was one of the most successful animated films ever released in China. Netflix is the world’s leading internet entertainment service with over 117 million members in over 190 countries enjoying more than 140 million hours of TV shows and movies per day, including original series, documentaries and feature films. Members can watch as much as they want, anytime, anywhere, on nearly any internet-connected screen. Members can play, pause and resume watching, all without commercials or commitments. Tagged 2d Animation, 2D Animator, Glen Keane, Netflix, Oriental Dreamworks.